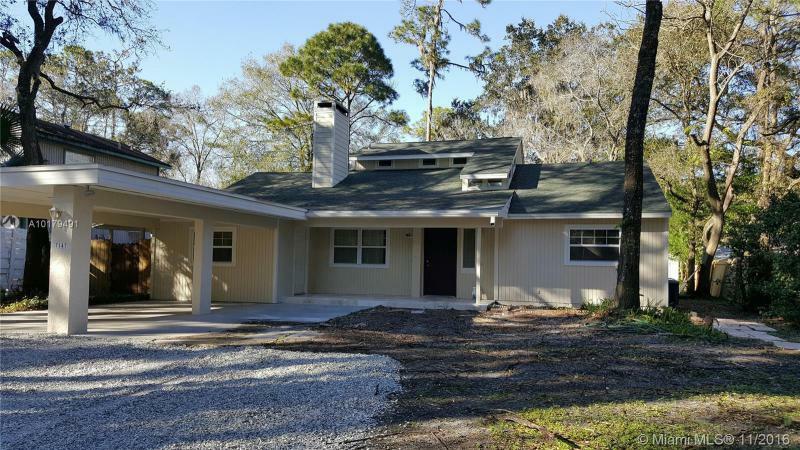 Immaculate single family home, features 4 bedrooms, 2 bathrooms, granite counter tops in kitchen and bathrooms, laundry room, a lot of closet space, brand new A/C June 2016, spacious storage room outside the house, 2 parking spaces. 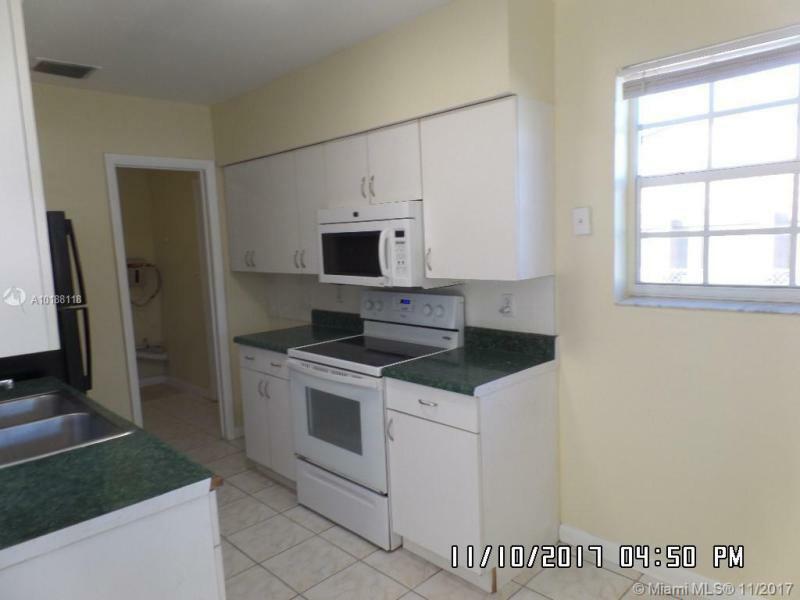 Excellent location, close to shopping, major highways easy access to Miami-Dade and Broward counties, Hard Rock Stadium. Bring your big or small family and start building memories. Do not miss this opportunity, it will not last. 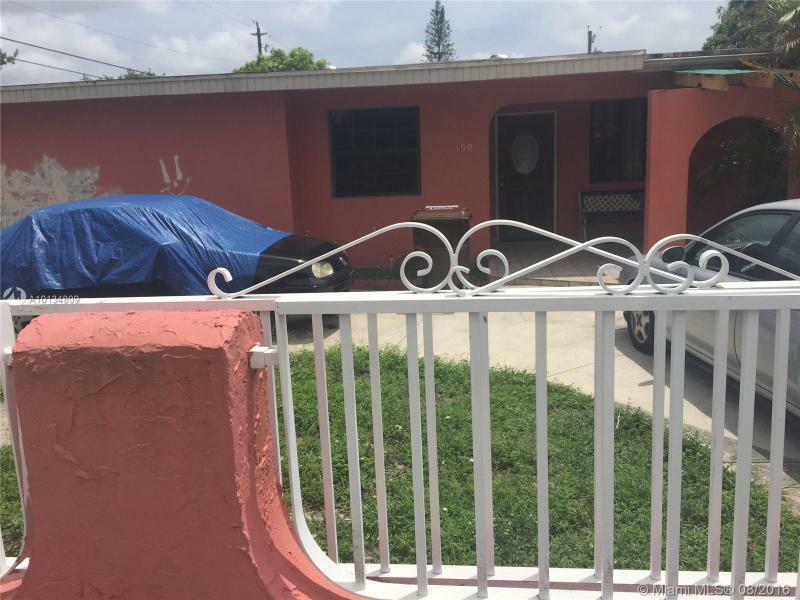 A very good investment property in the heart of North Miami area and it will not last. Great property for owner or investor. Tile flooring in living area and wood laminate in bedrooms. Bigger than tax records. Updated plumbing and electric. Sprinkler system. 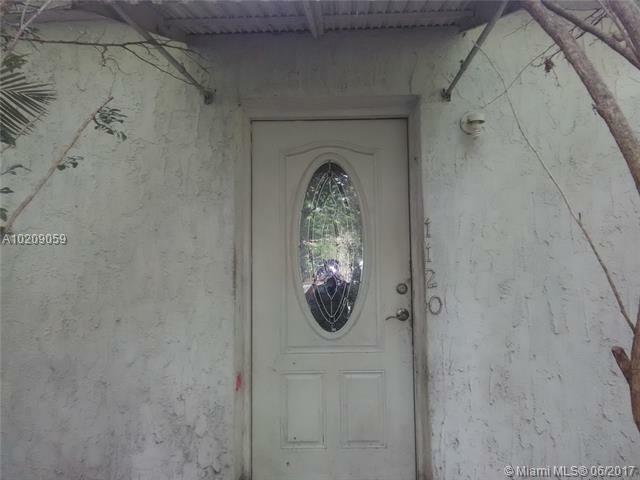 Spacious fenced yard with gate access.. Great location and close to everything. Tenant is vacating by January 1. Please use show assist to schedule showing and email with any questions. This is a short sale listing and the owner of the loan requires that all prospective buyers be pre-qualified for a mortgage through Skyline Home Loans (their preferred lender and an affiliate of the loan owner) in order for offers to be considered. Commission subject to 3rd party approval. Cash offers only due to violations. SELLER WILL TAKE LOWER PRICE OFFER THAN LISTED. Two story single family home with plenty of room to build. 4-Bedrooms/2-Bathrooms. Huge double lot. Lot is fenced. Zoned for duplex. Perfect for investors. Tiled floors throughout. New appliances installed recently. Excellent neighborhood with shops and bus stops within walking distance. Easy access to major highways. 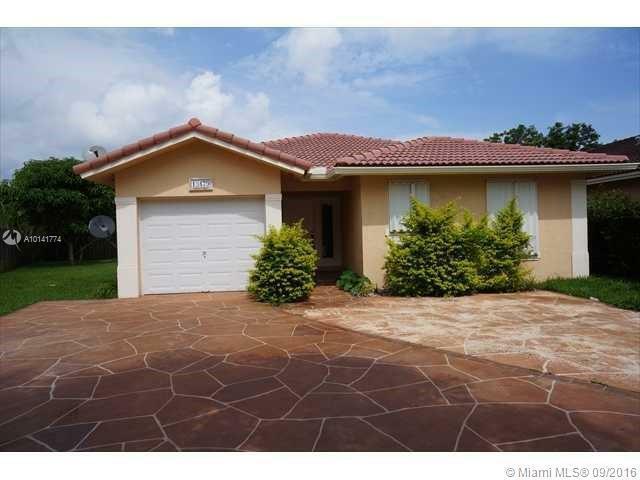 Minutes from Miami International Airport and just 20 minutes from the beach. Call today to schedule a private showing.